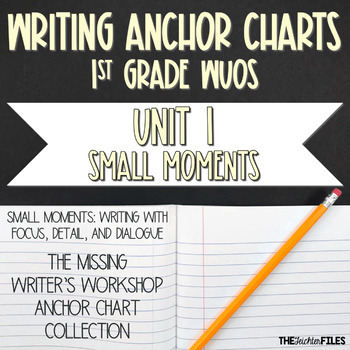 This document contains 5 Anchor Charts from the Lucy Calkins Writer's Workshop Unit 1: Small Moments: Writing with Focus, Detail, and Dialogue. 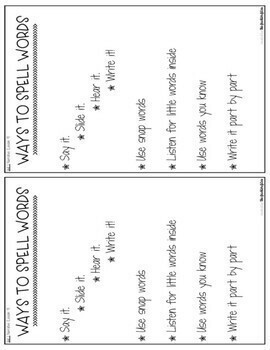 Each Anchor Chart is available as a full page document and a half page document! 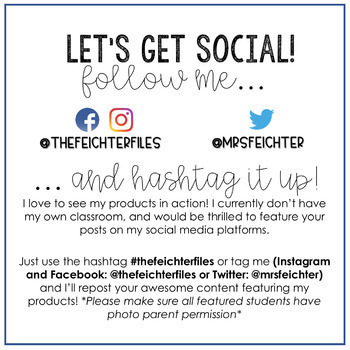 All Anchor Charts contain the Unit and Lesson which corresponds to when the Anchor Chart is first used. 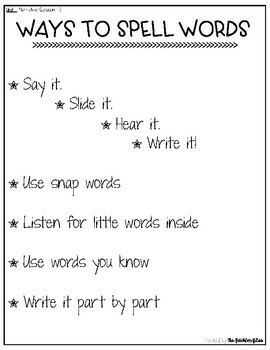 Use it as a stand alone product, or as a companion to the Lucy Calkins Units of Study.